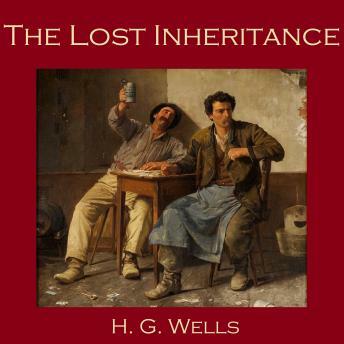 'The Lost Inheritance' is the story of a young man whose sole purpose in life is to persuade his wealthy and eccentric uncle to leave him his fortune. He is delighted when the old man declares that he has written a will leaving him everything...but when the old man passes away, the will is nowhere to be found. What follows next is comic tragedy.